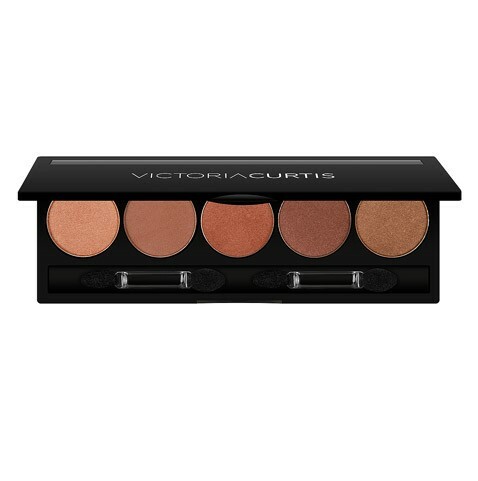 Our all new pressed powder eyeshadow palettes feature a combination of 5 shimmery and matte shades in each palette allowing you to create a variety of on trend looks. 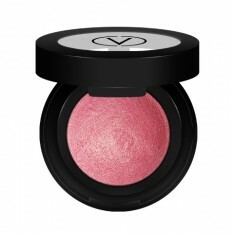 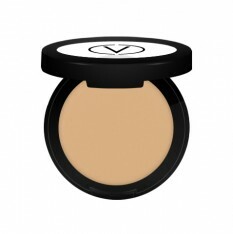 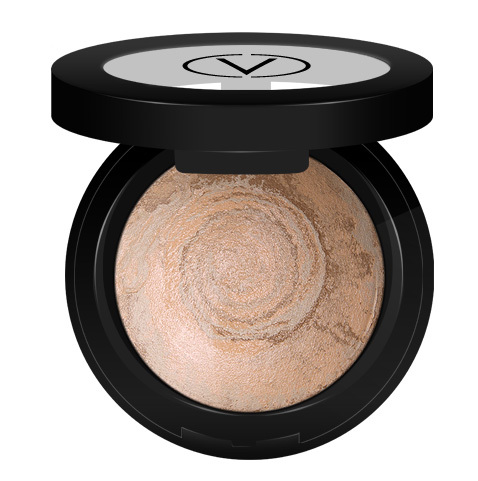 The velvety smooth texture makes blending effortless as well as providing intense, stunning colour payoff. 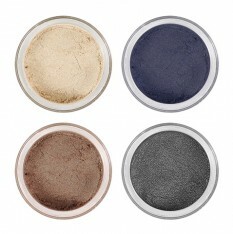 Using an eyeshadow brush, apply lighter shades in the inner corners of the eyes as well as the mobile lids. 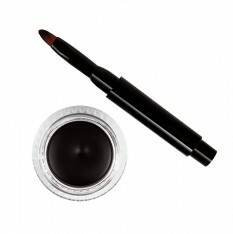 Apply deeper shades in the outer corners of the eyes for a smokey look, as well as the upper and lower lash lines as eye liner. 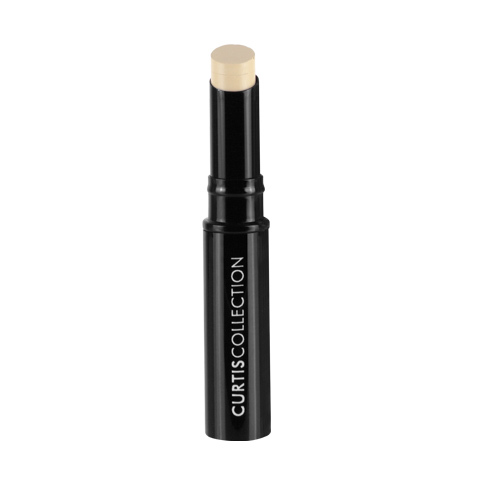 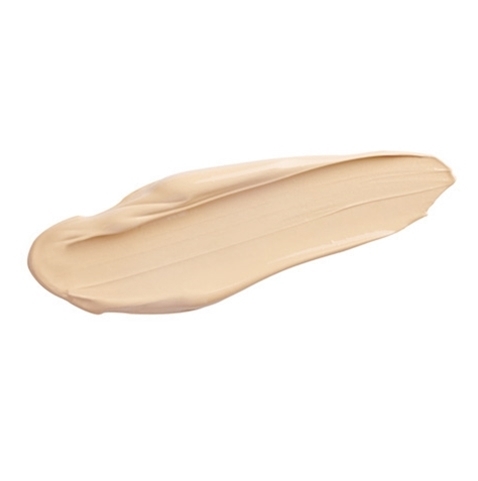 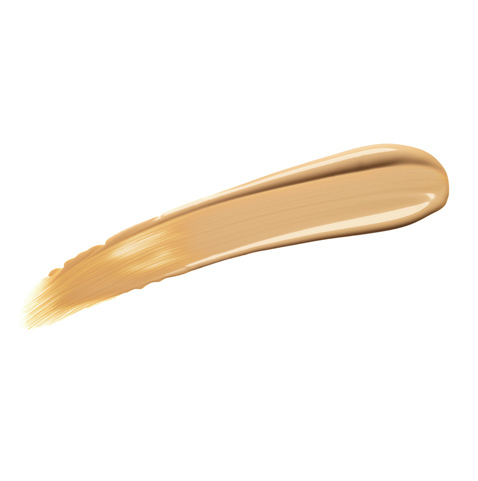 Blend for a natural soft finish with no harsh lines.